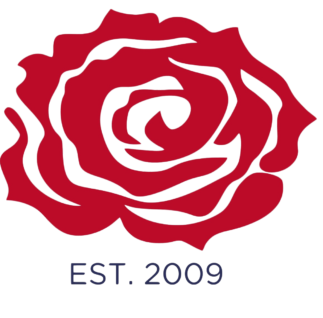 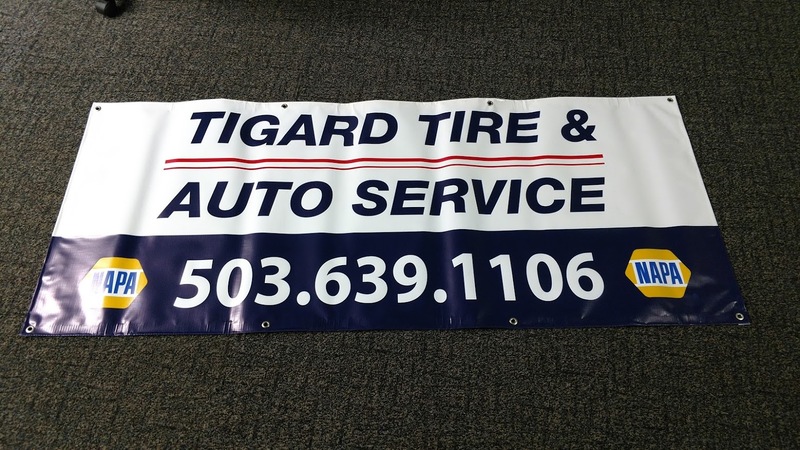 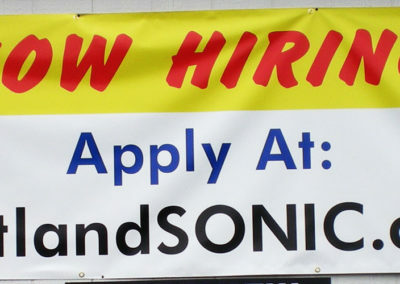 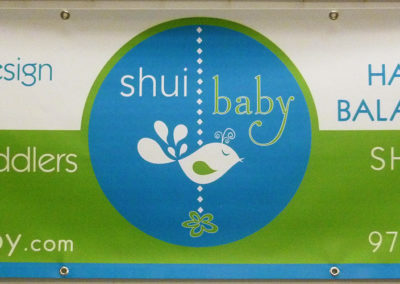 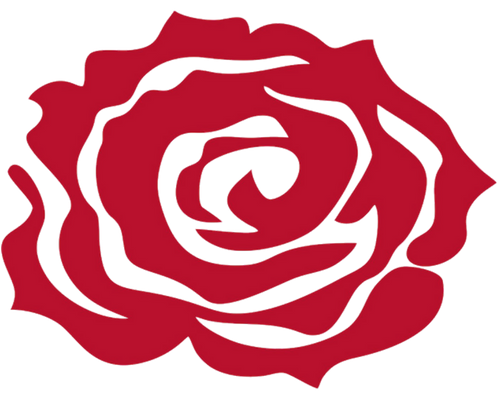 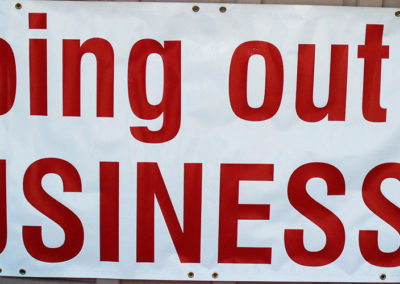 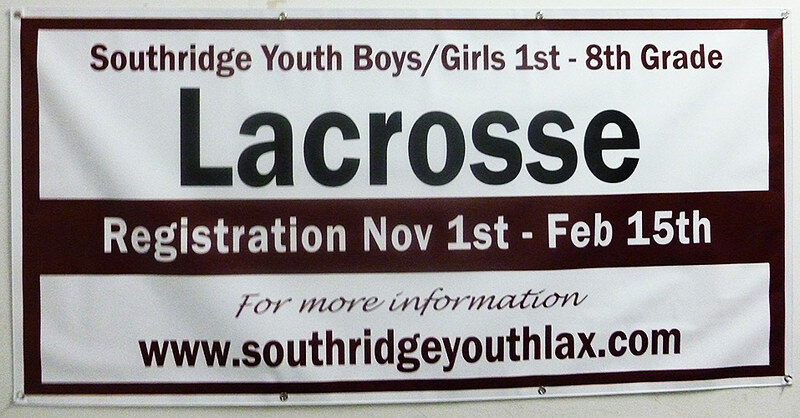 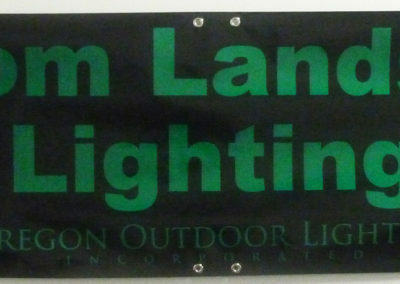 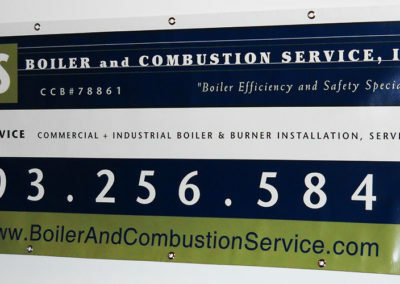 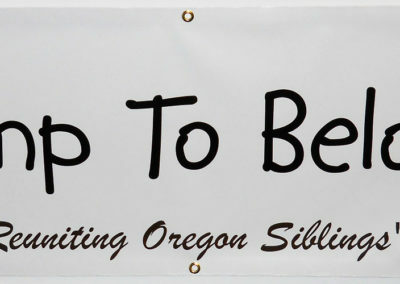 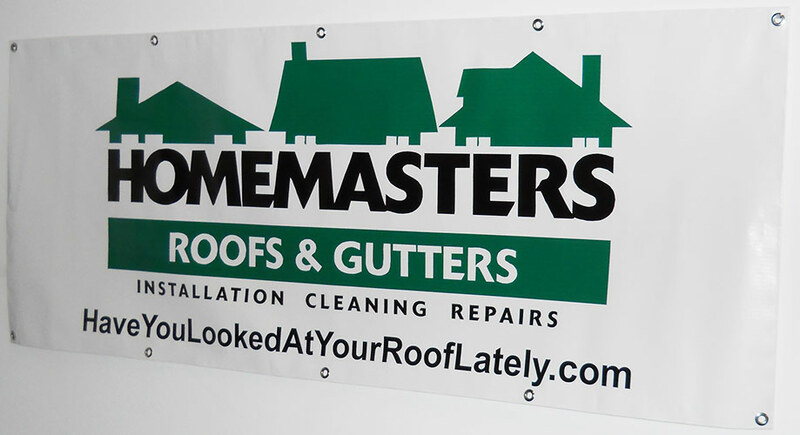 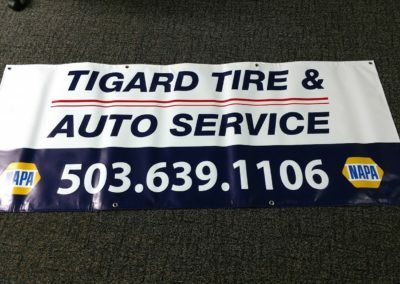 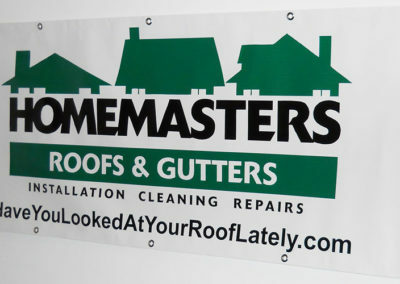 A banner from Portland Badge & Sign can help take your business to the next level! 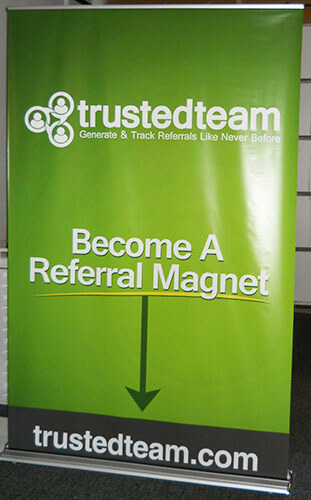 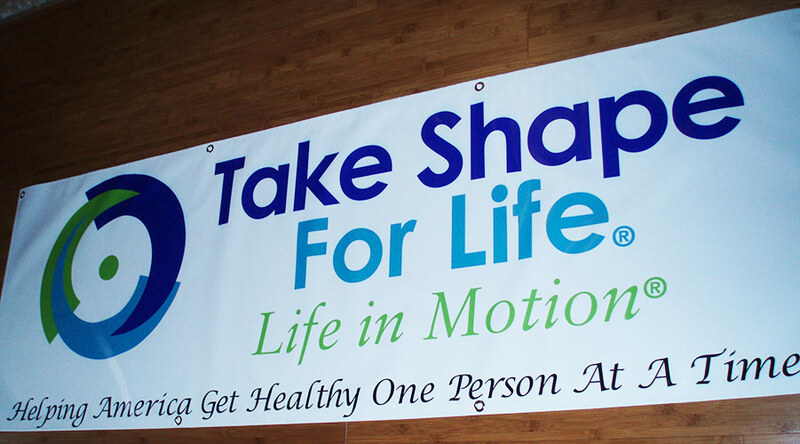 With options and variations including vinyl and trade show, our banners can be custom fit to meet your needs. 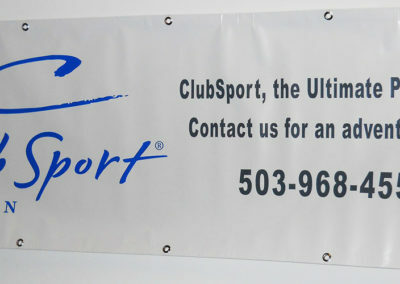 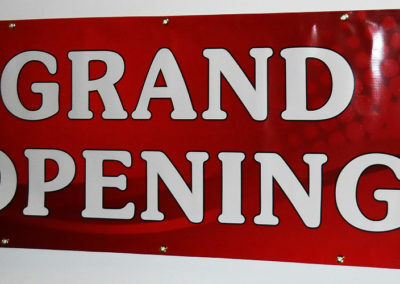 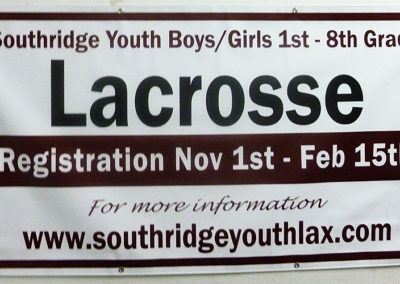 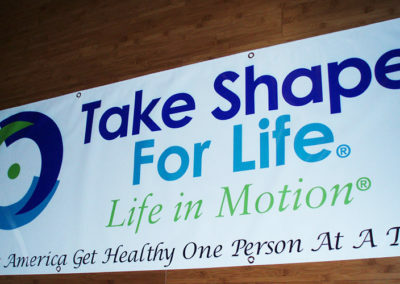 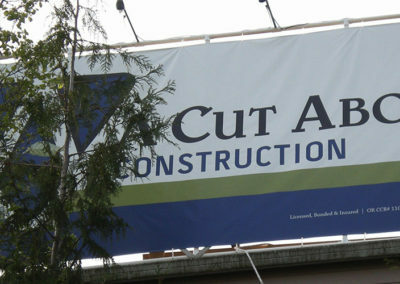 Our team will help you to determine what material and size are best for you based on your banner placement and budget. 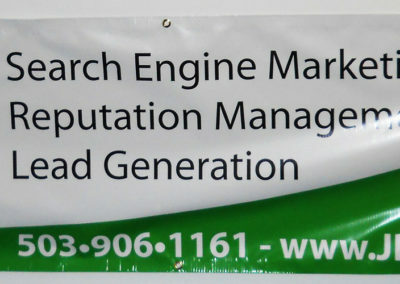 Give us a ring to discuss your banner needs!